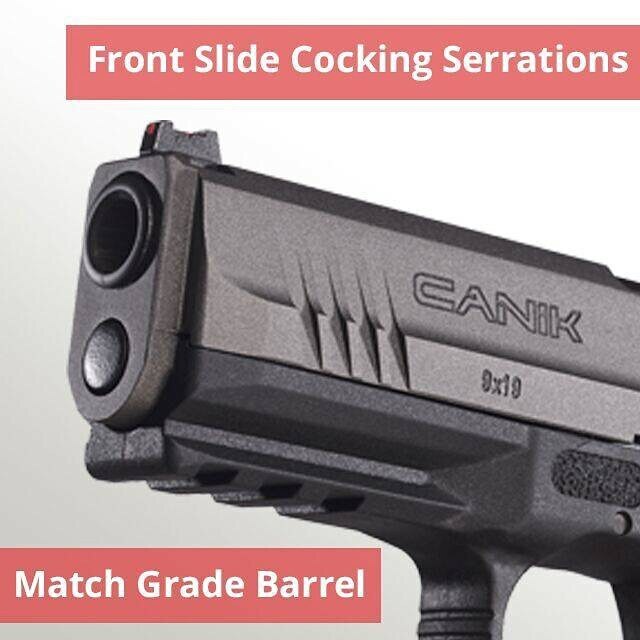 Century Arms announces the release of two new Canik pistols to the USA market, the TP9SF Elite and the TP9SF Elite-S.
Delray Beach, Fla. – Century Arms has announced the release of two new compact pistols to join the Canik handgun line, the TP9SF Elite and TP9SF Elite-S. 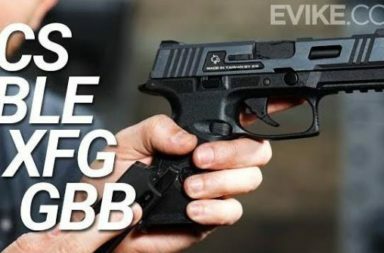 The TP9SF Elite is the first compact pistol released by Canik and marks the brand’s entrance into the concealed carry market. 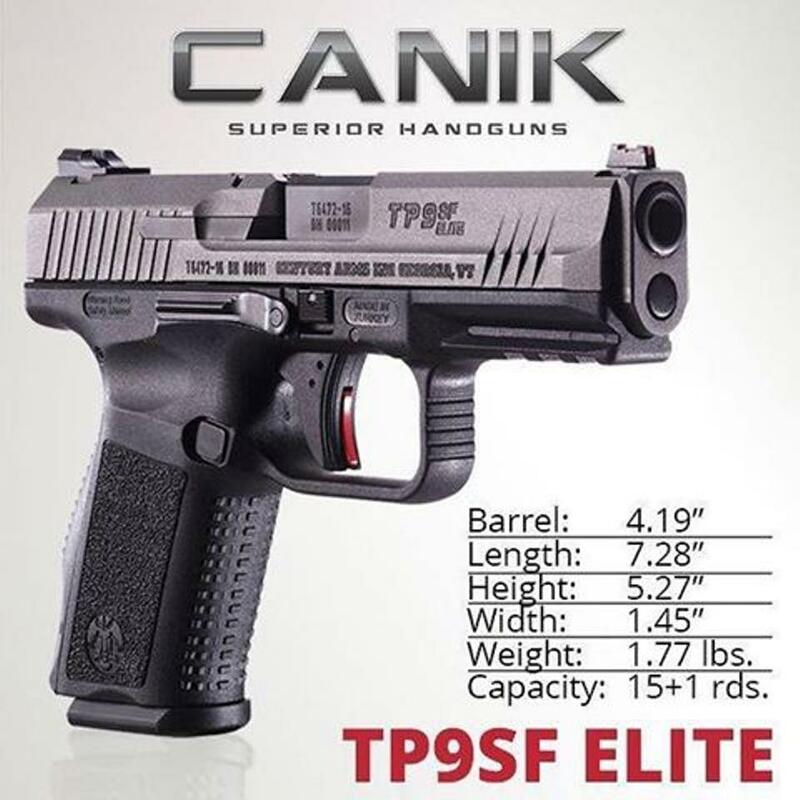 The highly anticipated TP9SF Elite pistols are the first compact models released under the Canik brand. 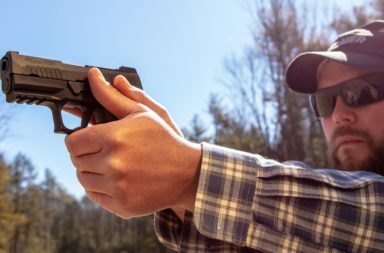 The Elite series pistols share the same features as the original TP9SF model, but with a 4.07” match grade barrel and shorter 5.27” grip making it a smaller, more concealable option while still providing 15+1 round capacity. 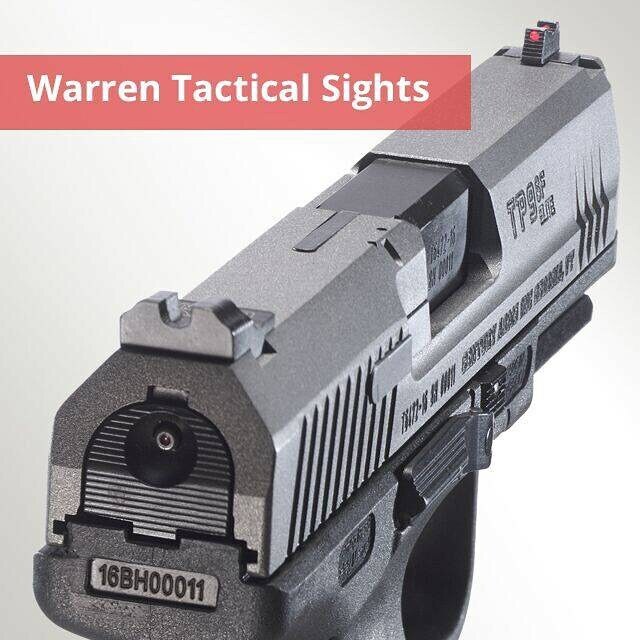 Upgraded features include industry standard dovetail sight cuts that hold a set of Warren Tactical sights with a red fiber optic front sight, ambidextrous slide lock, front and rear slide serrations, and a slide finished with Cerakote’s Tungsten Grey finish. 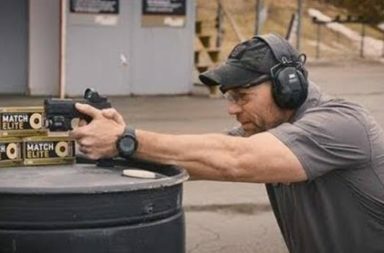 The TP9SF Elite-S has the same features as the standard Elite, but with the addition of a trigger stop for added security when the trigger may not be fully covered. 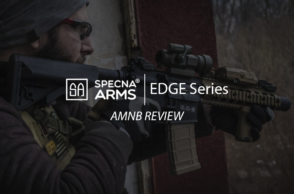 Built to the same standards as their full-size counterparts, the Elite series has successfully passed 60,000 round endurance testing, with no major parts failures, while maintaining or exceeding NATO standards for accuracy. 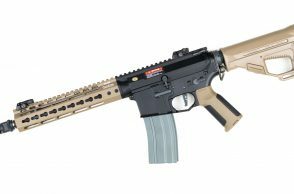 The TP9SF Elite and Elite-S are now shipping and will be available at retailers across the country with an MSRP of $459.99. 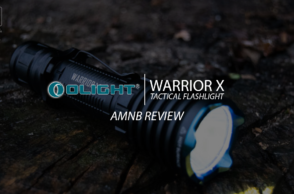 Both pistols are chambered in 9x19mm and come equipped with two magazines, a polymer holster (with both a paddle and belt attachment), interchangeable backstraps, cleaning rod, brush, and a limited lifetime manufacturer’s warranty. 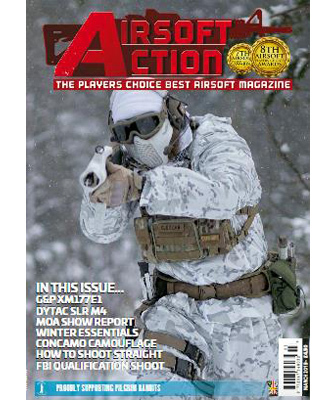 The new TP9SF Elite pistols will be on display in Las Vegas at this year’s SHOT Show in Century’s booth #11962. The Elite pistols will also be part of the company’s daily raffle where they will be giving away two handgun packages each day of the show to attendee’s who enter their name at the booth.